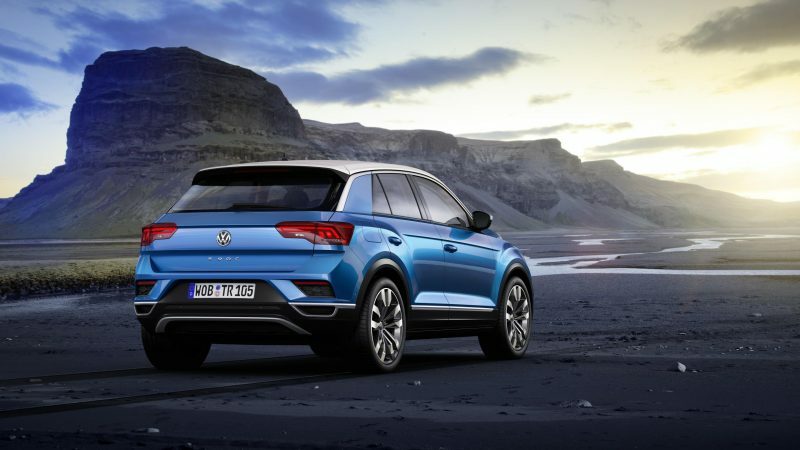 A few days ago I brought you news that German brand Volkswagen was set to unveil a new compact SUV called the T-Roc. Last night was the magic moment where the cover was lifted of the brand’s fourth and smallest SUV model. 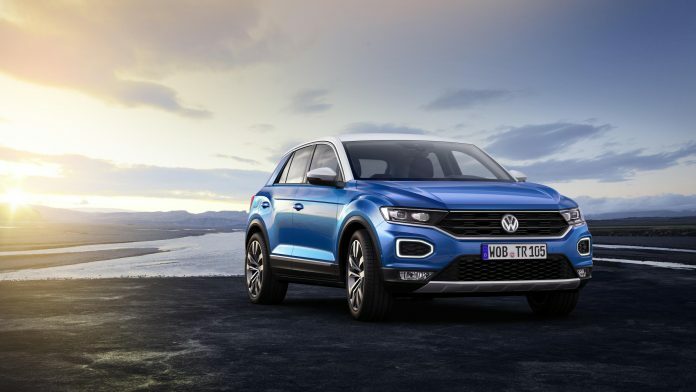 We all know how popular the SUV market is at the moment, so it makes sense for VW to bring a smaller addition in to its roster, but the T-Roc is not just here to make up the numbers. 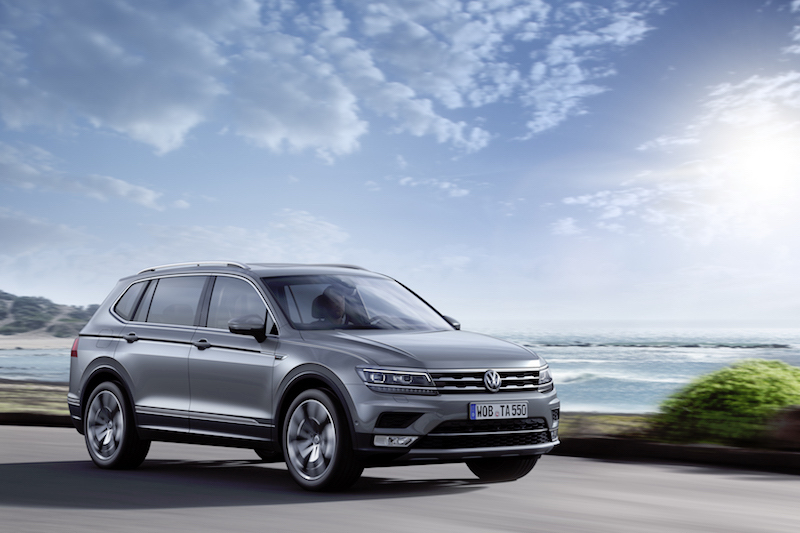 In fact, the T-Roc sets a new benchmark in the SUV segment, according to Dr Herbert Diess, Chairman of the Volkswagen Brand Board of Management. That is a lofty aim, considering that the compact SUV market is predicted to double over the next decade. Anyway, it’s about time I spoke more about the car in question. This is how VW describes the styling of the T-Roc; with a wide radiator grille and a distinctive light signature, the brand is confident it will be able to stand out in a saturated SUV crowd. 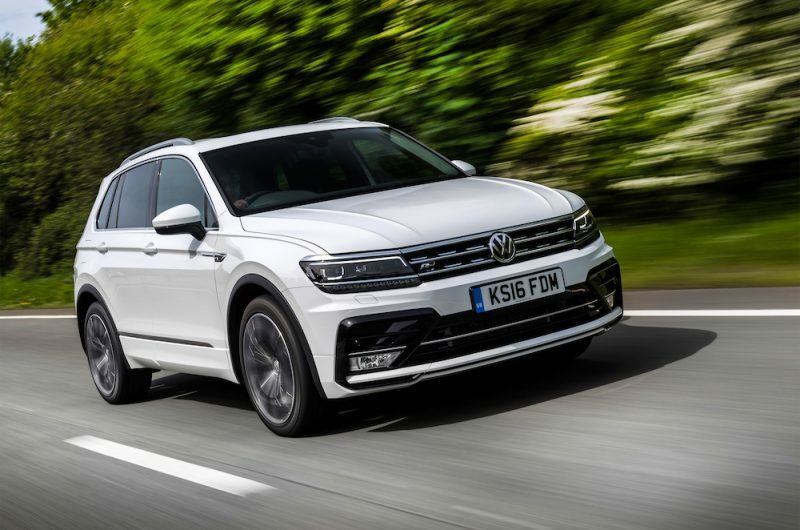 The new model will also be the first Volkswagen SUV to be offered with a choice of two-tone paint to offer a greater choice of personlisation. 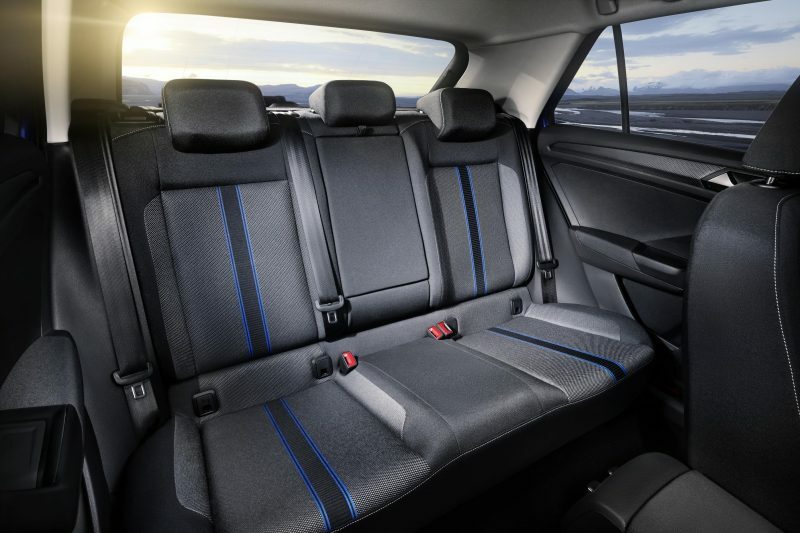 VW states that the interior has been adapted to the exterior design, meaning that it has a robust SUV feeling, but with a modern treatment. The car will be built on the MQB platform, which has also been used on the Tiguan, the SEAT Ateca, the Audi Q2 and the Skoda Kodiaq. 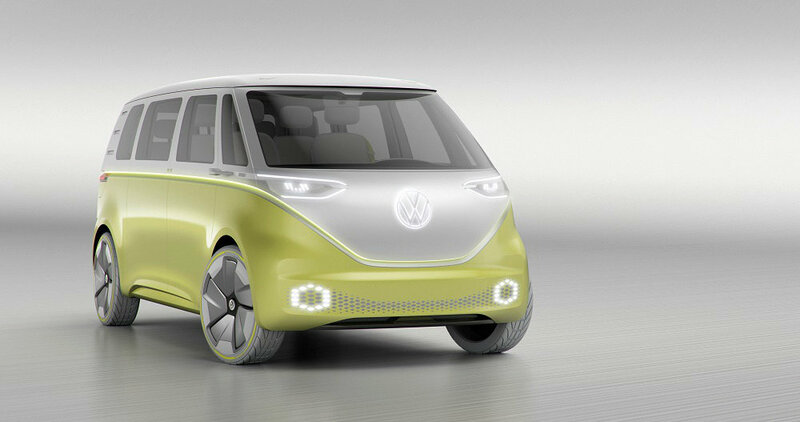 It will be offered in both front-wheel and all-wheel drive, plus there will be a good mix of petrol and diesel engines. More specifically, the T-Roc will be offered with a choice of either three petrol and three diesel engines. A lot of space will be offered too – the boot is able to offer 445 litres, but that can be increased to 1,290 litres, making it one of the biggest in class. 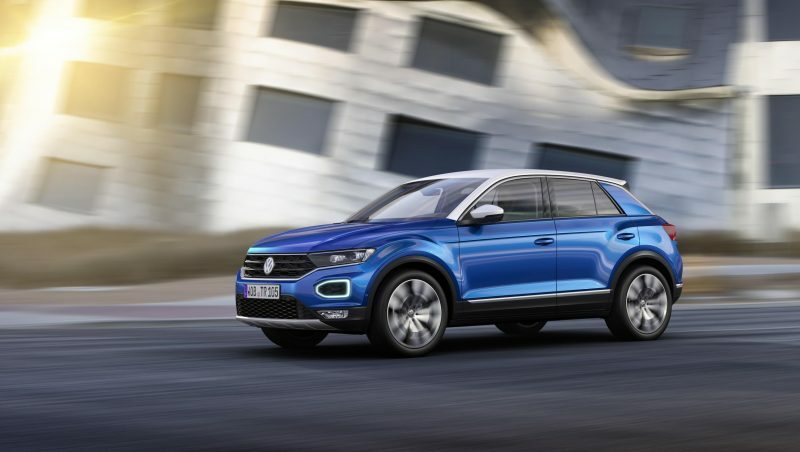 Prices have not been revealed for the T-Roc, but even the base model with come with features such as Autonomous Emergency Braking, Automatic Post-Collision Braking System and Lane Assist as well as air conditioning, LED tail lights and LED daytime running lights. Above the base model you have the ‘Sport’ and ‘Style’, with the former offering sports seats as standard and the latter offering four choices of interior finishes. Volkswagen states that the T-Roc is in a “league of its own” in regards to driver assistance systems. As well as the standard kit, buyers will be able to add further features such as adaptive cruise control, reversing camera, park assist and traffic jam assist to name a few. The new T-Roc will be formally launched in November, with prices yet to be announced.